So (I guess) the Boy isn’t a baby anymore! He helps fold the washcloths, picks up his toys, throws dirty laundry in the washer and helps transfer wet clothes into the dryer. He also does me a HUGE favor by not throwing a fit when it’s time to change his diaper (Not even interested in potty-training yet, humph!). But I decided he could probably handle some of his bath time by himself as well. The Boy is very much into sea creatures right now, so I knew he would love this little whale bath mitt. This little mitt works up pretty quick, and I love this 100% cotton yarn. It absorbs water and gets a nice lather, and completely dries when hung up. This pattern has been a long time coming… phew! 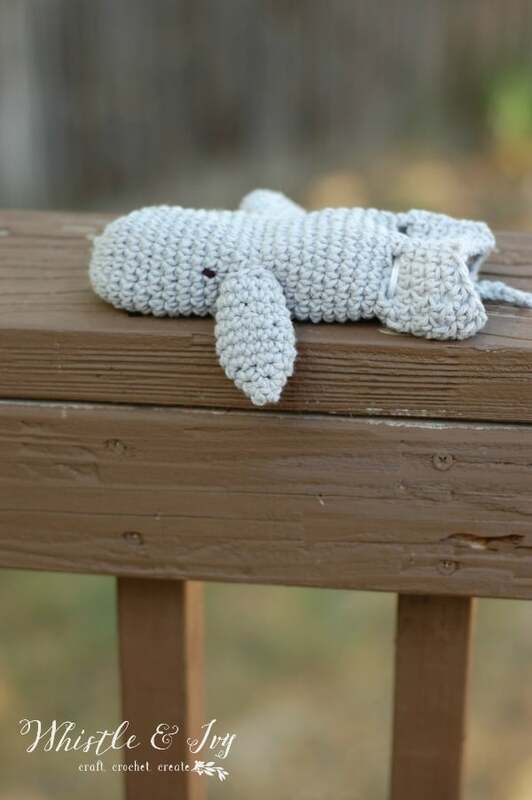 Do any of you have projects that you work on a little bit here and there, but never seem to finish? That was this pattern for some reason. But it’s okay, because springtime is the perfect time to release this pattern! 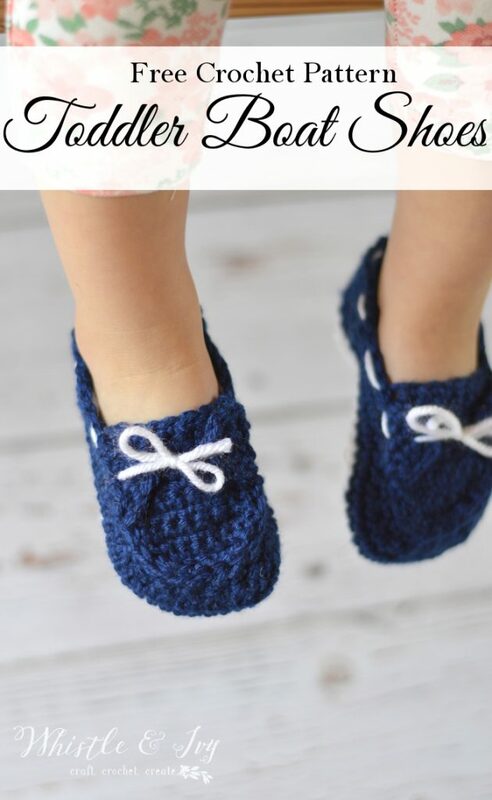 Still cool enough to need something on cold little feet, but the maritime theme to these cute toddler boat slippers are springy as well. So, for those of you who don’t know, we moved to a different state this week! Phew! This has been a crazy week, but we are mostly settled in our new place (which I love!) and I finally was able to get these Toddler Little Dot Mary Jane Slippers polished. 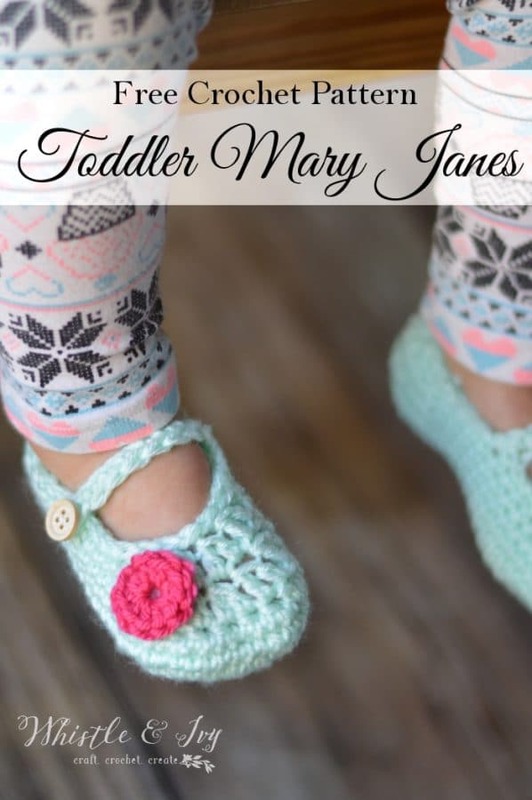 The Baby Little Dot Mary Janes is one of my most popular patterns, so I had a few people who requested a larger sized pattern. I am so glad I was able to oblige!